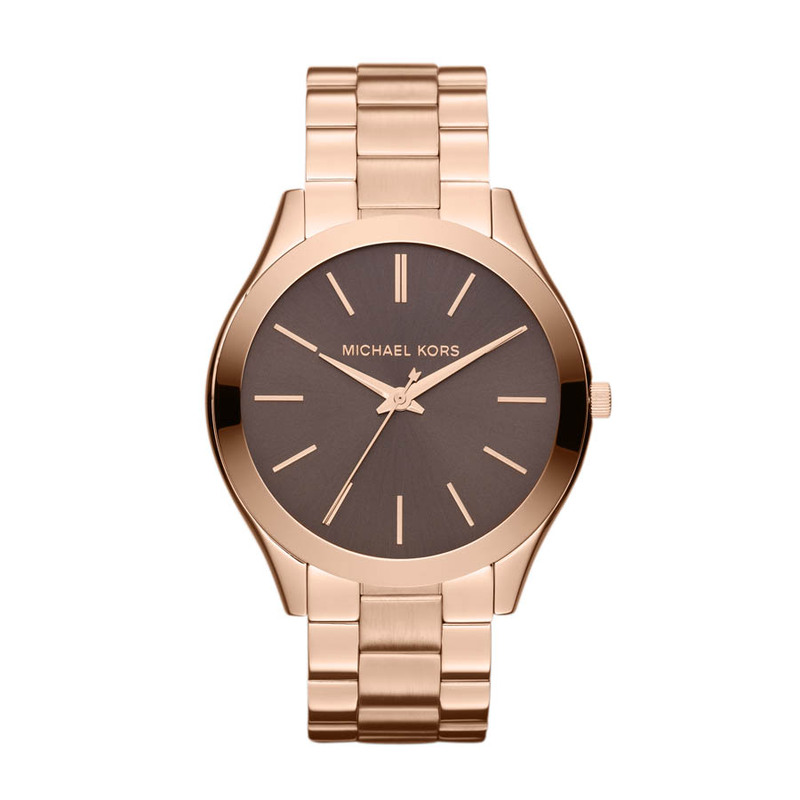 Michael Kors - Alters Gem Jewelry, Ltd.
Michael Kors was born and raised on Long Island, a suburb of New York City. He attended Fashion Institute of Technology (F.I.T.). And so MK the fashion designer was born. Bergdorf Goodman and Saks Fifth Avenue were amongst the first stores in 1991 to launch Michael Kors womens fashion collections.